The Royal Opera House is a unique venue – home to The Royal Opera, The Royal Ballet and the Orchestra of the Royal Opera House we bring together the world’s most extraordinary artists in more than 500 performances each year in our two world-class theatres. There is a wide variety of spaces available for hire, giving you the opportunity to host an unforgettable event in an iconic venue that is both historic and contemporary at the heart of London’s West End. All proceeds support the future of ballet, opera, dance and music at the Royal Opera House. To discuss your event, please contact our Events team on commercialevents@roh.org.uk or +44 (0)20 7212 9490. Completed in 1860, the Floral Hall, as it was then known, was used as a flower market during the day and transformed into an events venue in the evening. 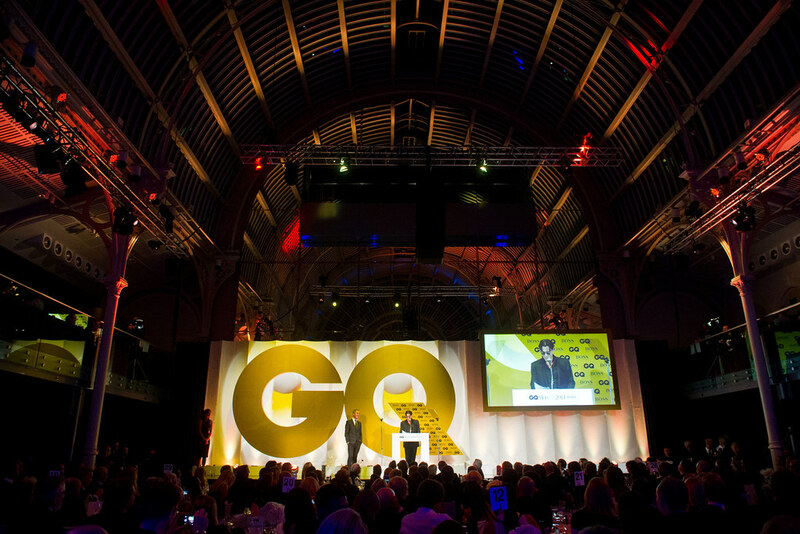 Since its restoration in 1997, the Paul Hamlyn Hall has been the iconic host to some of the capital’s most glittering parties and dinners, including the GQ Men of the Year Awards, the Rolex Protégé Programme Awards and the Orange British Academy Film Awards, more commonly known as the BAFTAs. The Paul Hamlyn Hall and adjoining Davies Terrace has limited availability due to our packed performance schedule. With only a few available nights each year, any evening event held here is instantly an exceptional occasion.